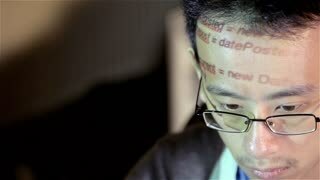 Search Results for "typing code"
Close up man face grey eyes. Hacker typing code. Green type on screen. Programmer coding software of site. A hacker is preparing an attack on hacking portal. Typing code on virtual screen. Hacker typing code. Green type on screen. Night and low key. Close-up. Indoors night work. Programmer coding software of site. A hacker is preparing an attack on hacking portal. Program code on the tablet screen, man typing code, close-up. 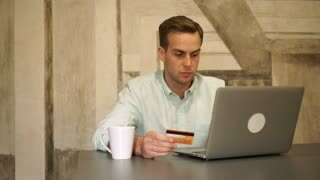 Adult caucasian man working with orange virtual screen. Man programmer typing code. Symbols of program code go by virtual screen. Hacker typing code. Night and low key. Close-up. Indoors night work. Programmer coding software of site. A hacker is preparing an attack on hacking portal. Man fingers typing on laptop computer keyboard. Extreme close up. Man hands palms fingers typing code or chat.